4. 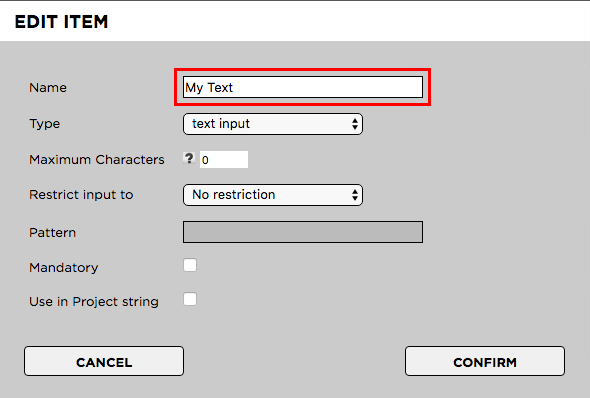 Click on the metadata set that contains the text input field which you want to modify. This will expand the set. 6. 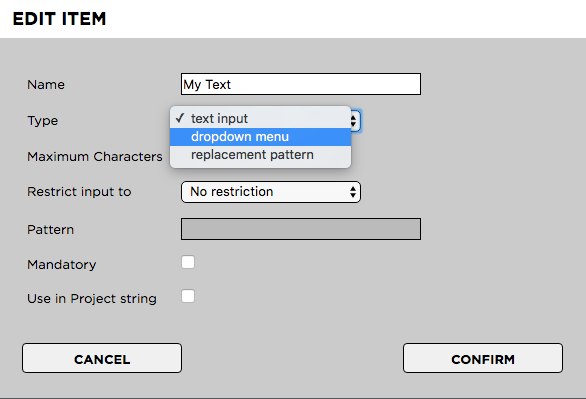 Change the Text Field’s “Type” to “Dropdown”. You can also change the name if you like to do so.